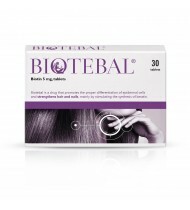 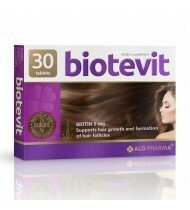 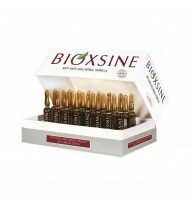 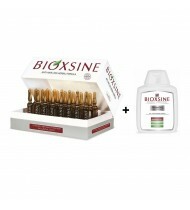 Biotevit - is a dietary supplement containing ingredients supporting hair growth.Biotin helps t..
Bioxsine 24 x 6ml - Anti hair loss herbal formula Serum is formulated specifically for individu..
Dreaming about, smooth and shiny hair all the way to the ends? 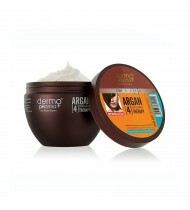 Bet on proven care technology and eff..
Dermo Pharma Thermoactive Hair Mask 250ml.Are your dreaming about, easy to model, comb, smooth and s..
Based on a German professional formulation, Placent Activ Professional is created for all hair types..
Revalid is a biologically-active product developed in Switzerland to reconstitute hair and nails, p..
Revalid hair tonic for external applications is energizing formula containing caffeine and natural .. 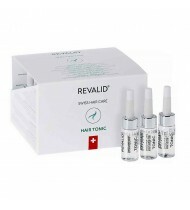 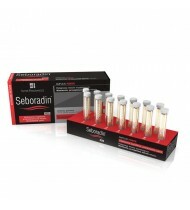 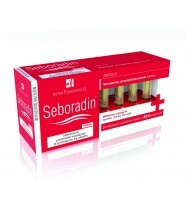 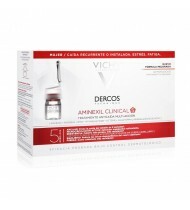 RECOMMENDATIONS:Weak, thin hair with a tendency to hair loss and receding, hair that needs strength..
14 x SEBORADIN Anti Dandruff Anti Hair Loss Vials 5.5ml. 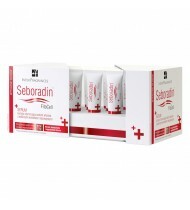 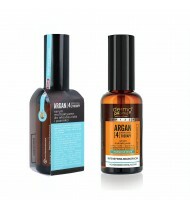 Great dandruff treatment at home solution.E..
Seboradin Forte for Men - anti hair loss treatment, hair thinning and a receding hairline. 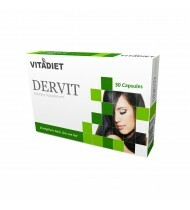 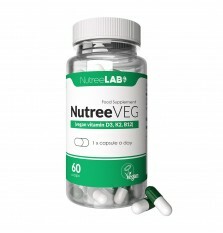 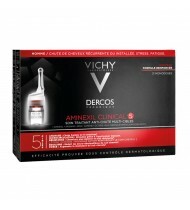 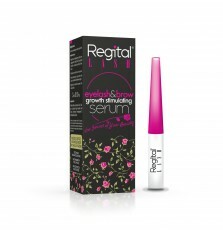 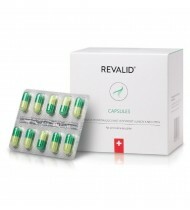 First sy..
Vitadiet DERVIT is dietary supplement, that helps to strengthen hair, nails and skin, supports ..